Star Swimming Academy recognises and accepts its responsibility to safeguard the health and welfare of children under its care by protecting them from physical, sexual or emotional harm; and from neglect or bullying. It is essential that children and young people participating in our swimming lessons and other pool activities are able to do so in a safe and secure environment. Star Swimming Academy is totally committed to raising awareness of child protection in swimming; and takes every possible measure to ensure that swimming is a safe and secure experience for children. 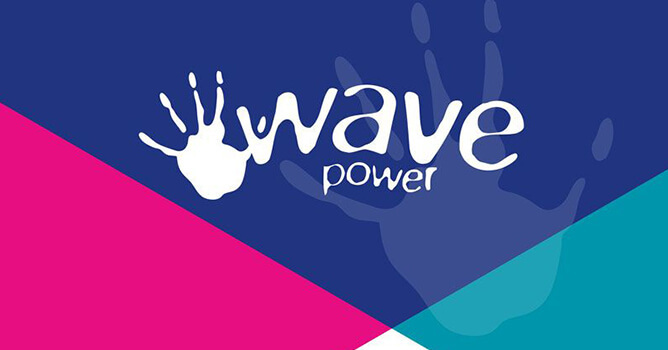 Therefore, the Star Swimming Academy has adopted the Swim England (formerly the Amateur Swimming Association) Wavepower 2016-19 Child safeguarding policy and procedures (click here for information). 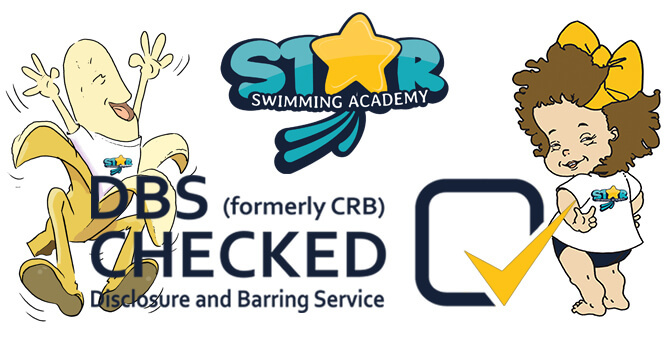 All Star Swimming Academy officials are therefore required to undertake enhanced Disclosure and Barring Service (DBS) checks through its disclosure service. This service enables organisations in the public, private and voluntary sectors to make safer recruitment decisions by identifying candidates who may be unsuitable for certain work, especially that involving children or vulnerable adults. Provide a safe environment for children and young people to enjoy swimming lessons and water based activites whilst in the care of officials and instructors of the Star Swimming Academy. Take the interests of its members into account in all its activities. Promote the health and welfare of its members through a relationship of mutual trust. Treating all suspicions and allegations of abuse seriously. Responding in an appropriate way to children who disclose they are being abused. Providing a structure to deal sympathetically with abuse. Recognise the signs and symptoms of each category of child abuse. Identify the foundations of good practice in child protection. Review their own practices to ensure that it complies with recognised codes of conduct. Ensure that their own behaviour and conduct is always beyond reproach to prevent exposure to false allegation. Deal sensitively and effectively with the issue should it arise. Identify appropriate action if abuse is suspected. Take any swimmers’ or parents’ concerns seriously and deal with them confidentially. Recognise the roles and responsibilities of other agencies/organisations. If you would like to raise a matter with us regarding our child protection policy or any other issues regarding the well being a child under our supervision, please contact by email Tracy Riley who is the Child Protection Officer for the Star Swimming Academy.